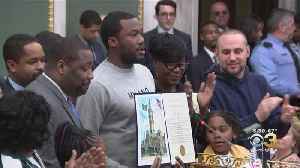 Meek Mill Honored With His Own Day in Houston Feb.
24 is officially "Meek Mill Day" in Houston. "Life is a roller coaster! #themotivationtour Houston gave me a meek mill day!" 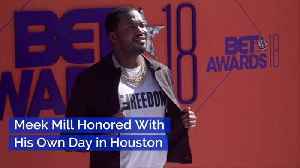 According to TMZ, "Meek Mill Day" was established While in Houston over the weekend, Meek took the time to speak with boys at the Harris County Juvenile Probation Department. 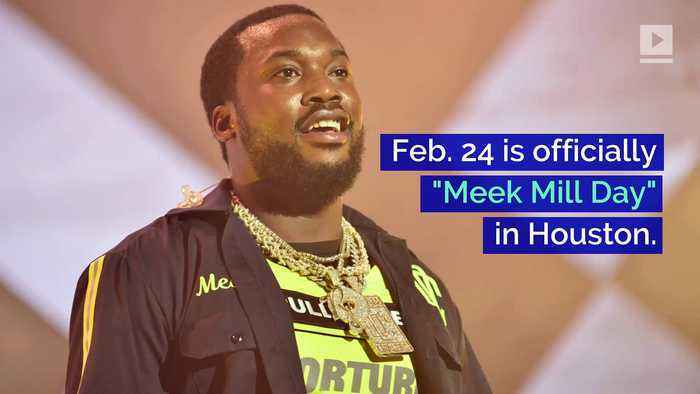 Meek Mill, via Complex Meek is currently on the road for his "Motivation Tour," which wraps up in Atlanta on March 24. 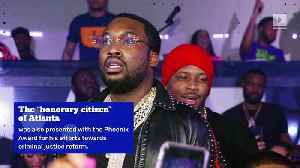 Meek Mill Honored With His Own Day in Atlanta The rapper was awarded two of Atlanta’s highest honors. Felicia A. Moore, City Council President, and Councilman Cleta Winslow declared March 25,..